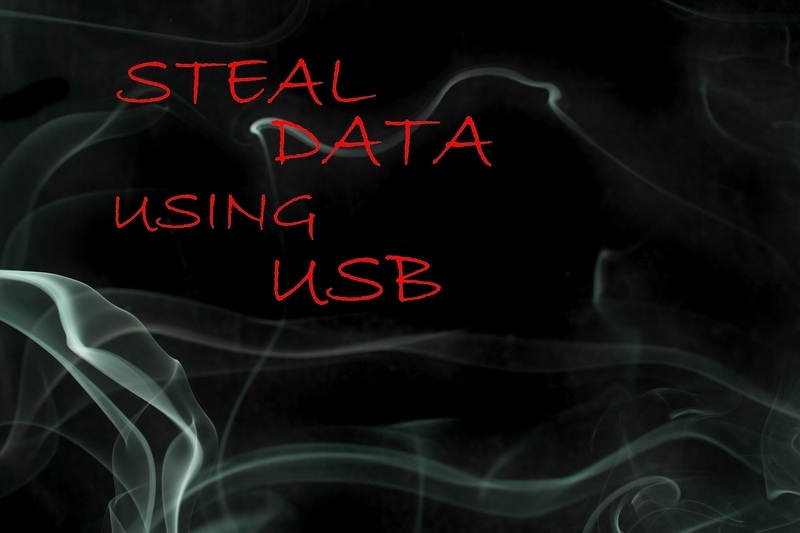 Steal Data Using your USB Flash Drive. | Kanishk's Technical Blog. 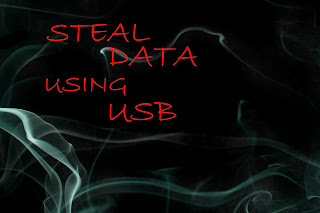 Steal Data Using your USB Flash Drive. In today’s article I am going to teach you something illegal but only for educational propose. This only demonstrates how you can copy files from your friend’s PC as soon as you plug in your flash drive or any removable storage media Let’s say you and your friend are preparing for an all important exam that is going to decide the course the rest of your life takes. Your friend has some important notes on his computer that he isn’t going to share with you. Your friend is a moron. You need the notes so badly that you are willing to steal from him. He deserves it anyway.To get the notes you can either break into his house at night, an accomplice keeps you hanging by a rope from the roof while you deliberately copy the files to your flash drive taking care not to let your feet touch the floor. Or you can walk into his room one morning and say with a feigned smile, “Hey, buddy! I have some great new music. Want it?”. Then plug your USB Flash drive into his PC to automatically copy his notes to your pen drive, secretly and silently. Copy the songs you brought to his PC to complete the act.Sneaky, isn’t it? So let us prepare such a sinister USB Flash drive. Dude I was writing about that on my blog ! Your Anti-Virus must be thinking of "autorun.inf" as a virus and therefore deleting it. For resolving this problem, try turning off your Anti-Virus temporarily (If you don't know then you may google it with your Anti-Virus name) and then try to place the file on your flash-drive again. Rememeber : As soon as the Anti-Virus turns on again, the momement you insert your flash-drive to your computer and if the Autorun.inf file is still on it, your Anti-Virus will delete that file during your flash-drive's virus scanning.